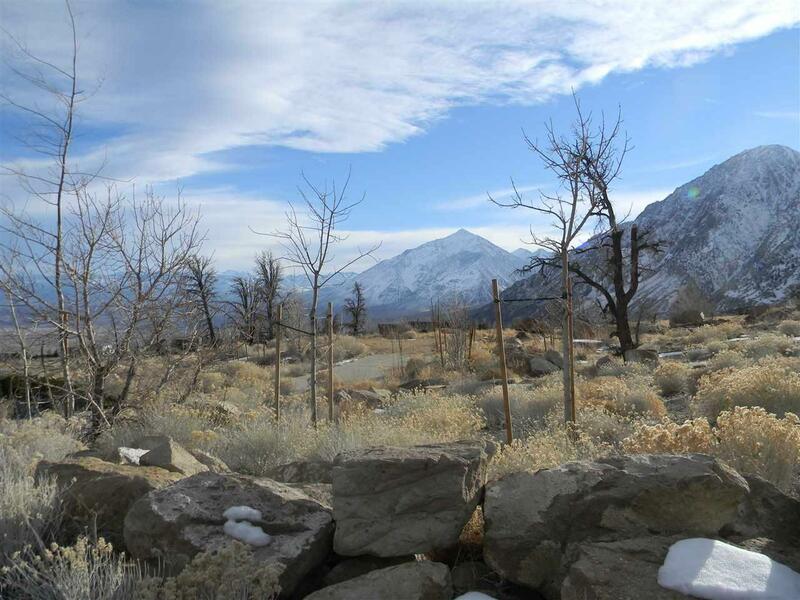 Over 2+ acre lot has the most fantastic view of the Owens Valley, Mt. Tom, Wheeler Crest and the White Mtns. 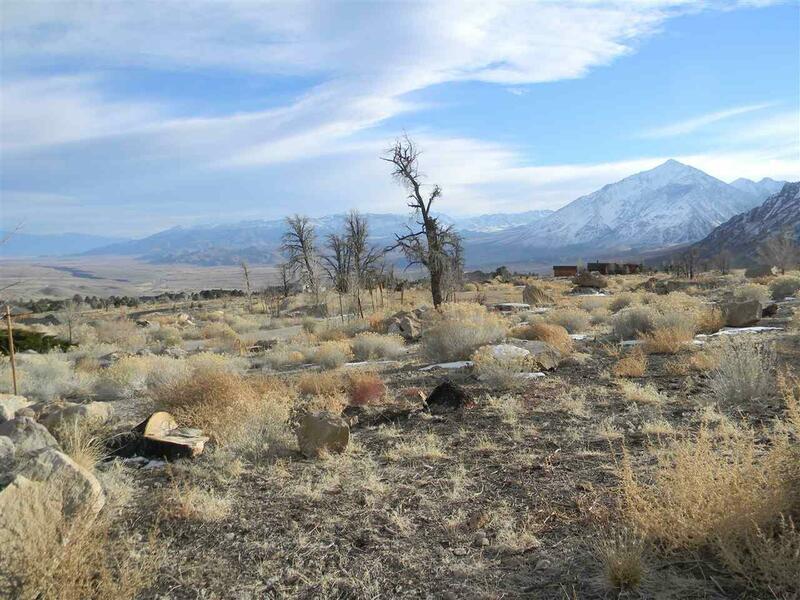 The home site is level and ready to go. 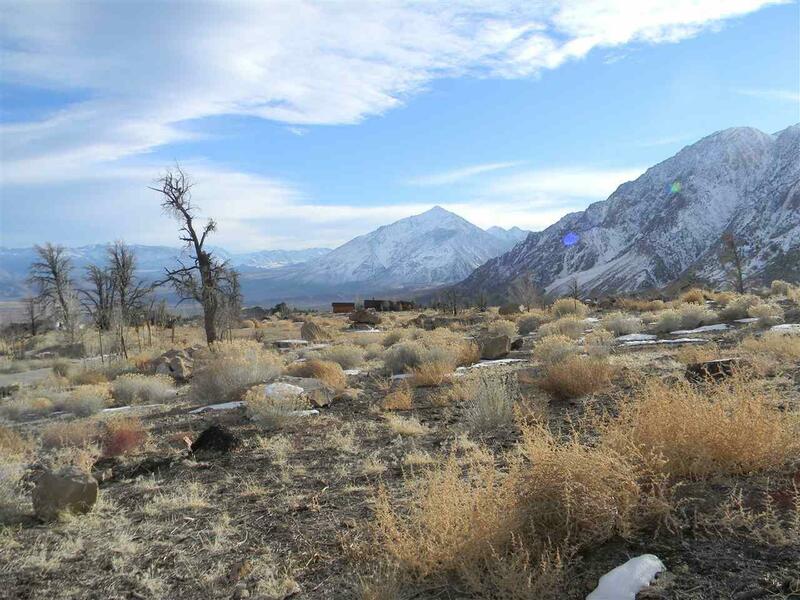 The lot is located in the Pinon Ranch subdivision in Swall Meadows, about 30 miles south of Mammoth in Mono County and approximately 25 minutes to Bishop. Equestrian zoned. 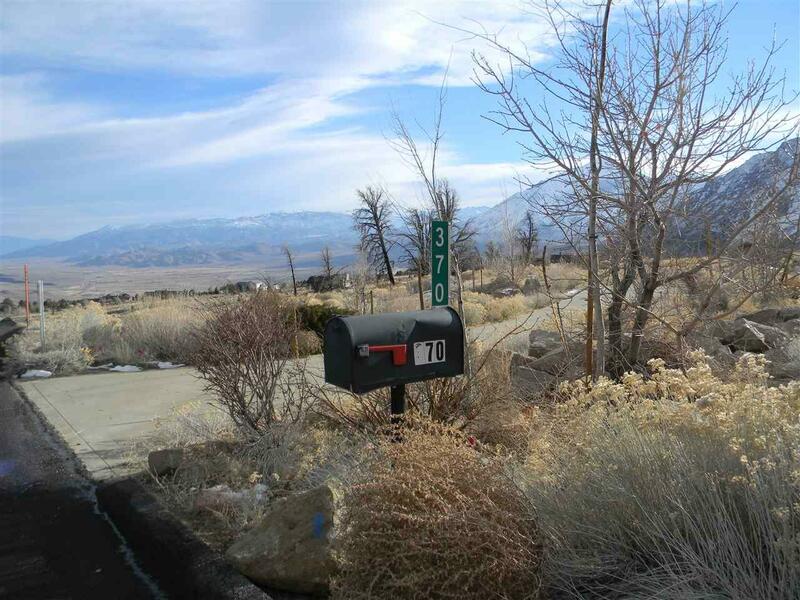 This parcel had a home on it that was lost in the Round Fire, lot has been fully mitigated and certified, has a driveway leading to the building pad. It also has a septic installed with 2 leach fields and landscaped and on a watering system. This lot is ready for a new home with a view!